Bodythings is one of the largest dancewear retailers in Alberta, Canada, and it’s privately owned and passionately operated by dancers, for dancers. We pride ourselves on our ability to provide knowledgeable customer service backed by dance experience. 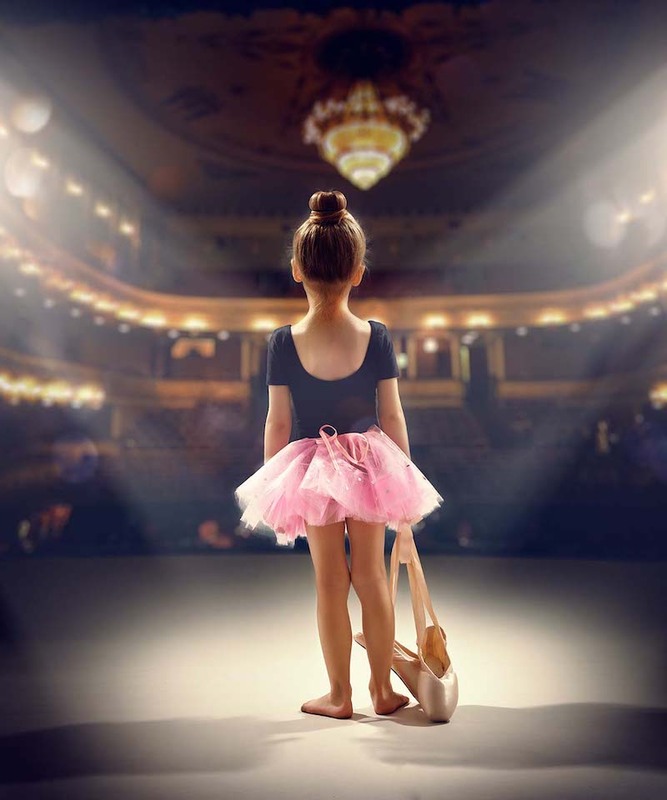 Bodythings provides everything you need to dance in comfort and style! 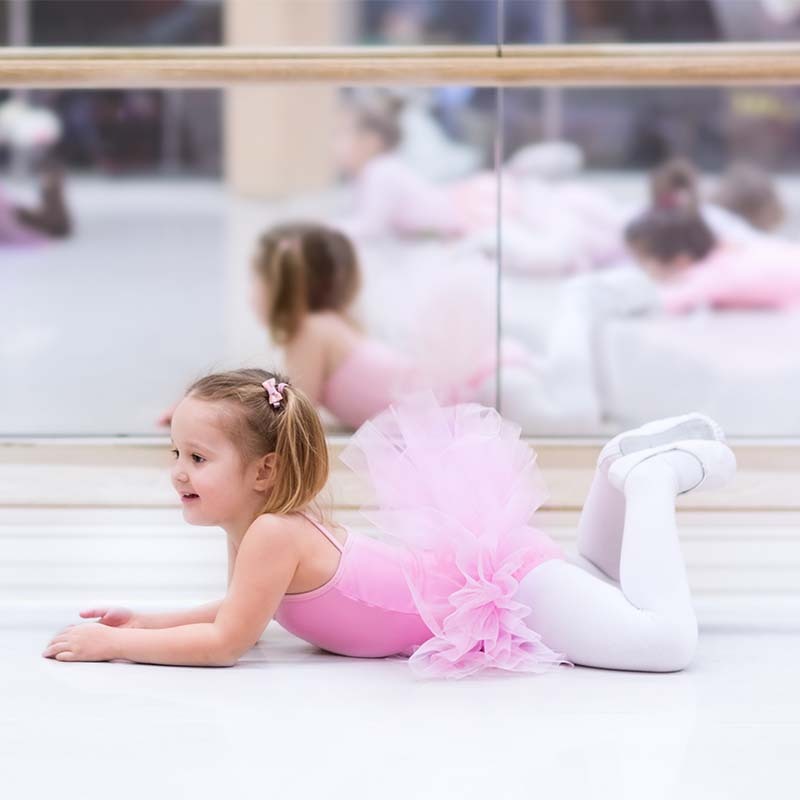 Visit us at one of our two Calgary locations, or browse our website where you can order our dancewear and supplies from anywhere within Canada. If you have any questions, our friendly and knowledgeable staff are always happy to help. Finding the correct pair of pointe shoes is extremely important for your comfort, foot health and ability to dance en pointe! Here at Bodythings we have a number of trained and experienced fitters to help you. We also carry a large selection of brands and styles to cater to various foot shapes and sizes. 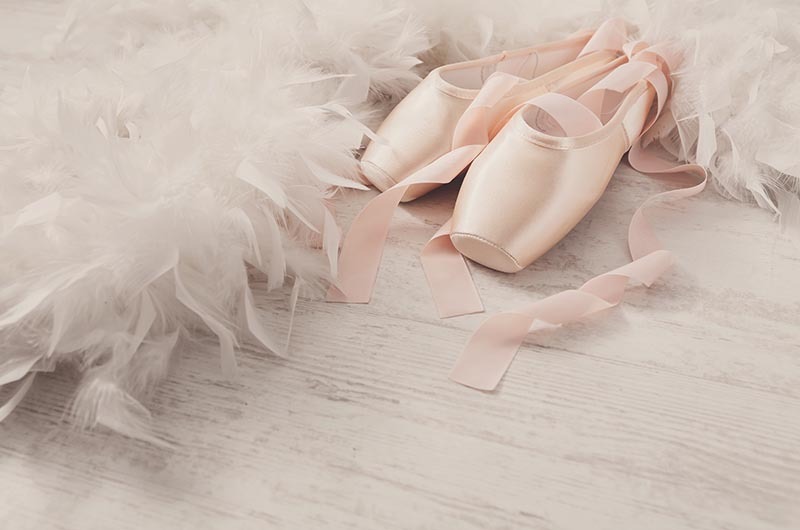 In order to ensure we have the time to provide you with undivided attention, we book appointments for pointe shoe fittings. Contact us for sizing & product guidance, browse our products or shop! We carry your favourite Freed of London pointe shoes including the Studio and Studio Professional. Leather jazz shoes in black and tan. Toddler through men’s sizing. We have a large variety of Bloch bodysuits and dancewear including Josette, Mirella and Kaia activewear. 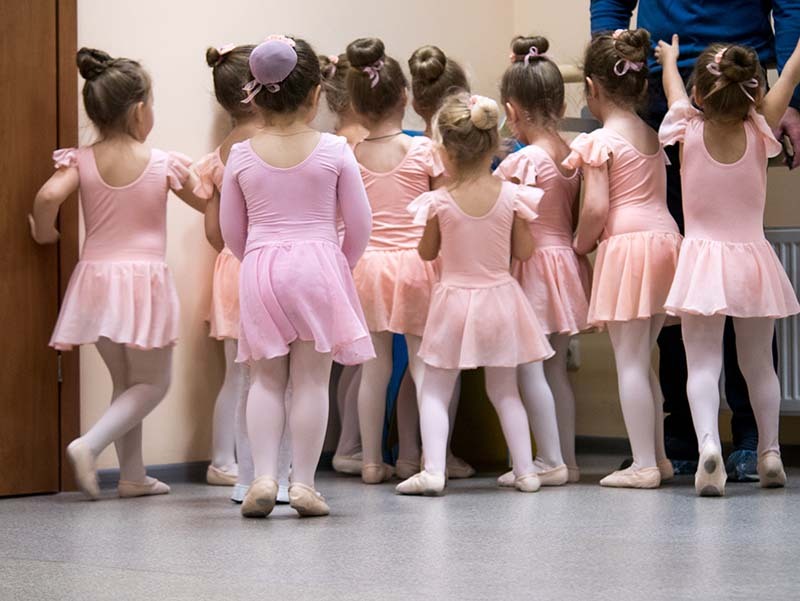 RAD ballet attire, character skirts, tights and more. Get your factory built-up or custom Capezio K360 tap shoes here. We stock them already built up, US or Brazil made. Or, order a custom pair to your preferred specifications. Large selection of other shoes and dancewear. A huge selection of Limeapple minky bubble hoodies, blankets, mermaid tails and onesies. Bodywear fashion and basics, and a large selection of gymnastics wear. Ainsliewear exclusive collections, seasonal and fashion bodysuits. We also carry basic bodywear and activewear. 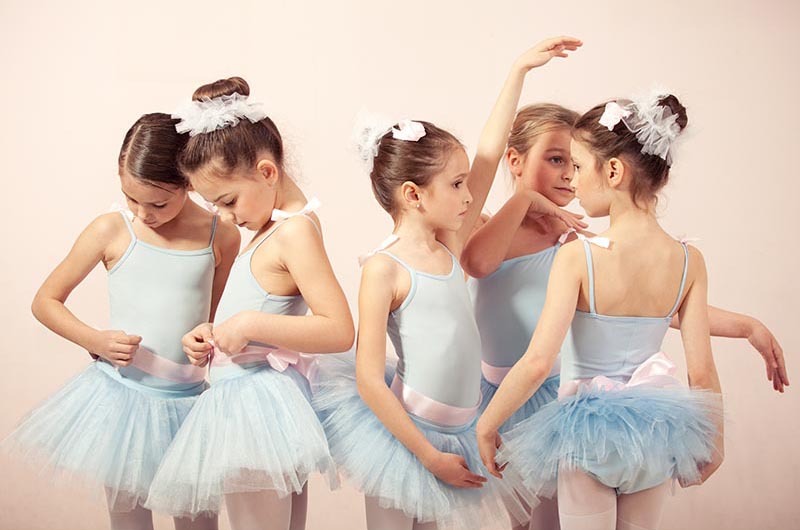 Children’s tutus and dresses, adult and children’s bodywear. Ballet shoes, fishnets and more! Dream pointe and 2007 pointe shoes, bodysuits and ballet shoes. Check out our Wear Moi fashion dancewear. Unique fashion bodysuits from Portuguese brand Ballet Rosa! We stock a large selection of shanks, sizes and fits in Gaynor Minden, the longer lasting pointe shoe. Our So Danca selection includes leather character shoes, SD16 canvas ballet slipper, fashion dancewear and the TA800 professional tap shoe! Largest stock of Suffolk pointe shoes in Canada! Shoe accessories, bags and beautiful dancewear coming soon! Our two retail locations are located in Calgary, however, we proudly serve the following areas and beyond!